LegalWebPro assists clients with setting up premium business email accounts at a reasonable price per account, each with over 7-gigs of storage. You can create email accounts for everyone in your office, and more. Your email accounts can also be accessed through any email client, including but not limited to Microsoft Outlook, Apple Mail, and mobile phones. You can also access your email anytime from any computer (or mobile device) with an Internet connection — it’s fast, secure, and easy! Each email address uses your unique domain, such as yourname@yourwebsite.com. 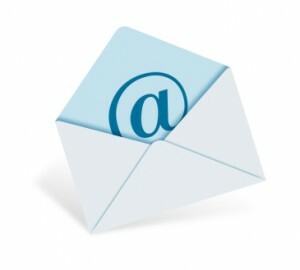 Your new email can also be forwarded to any other email account you desire.